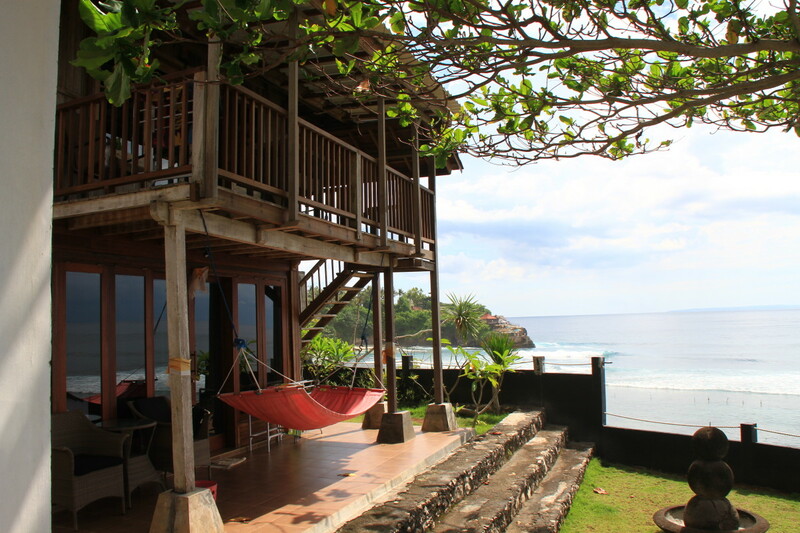 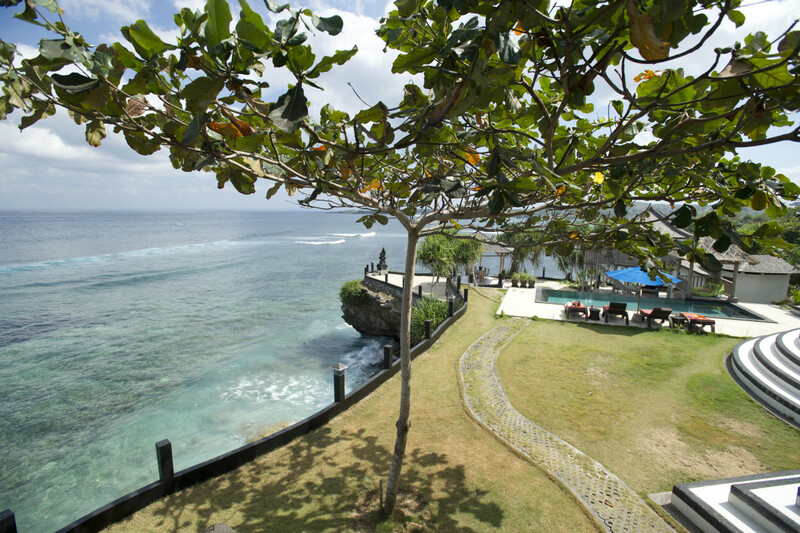 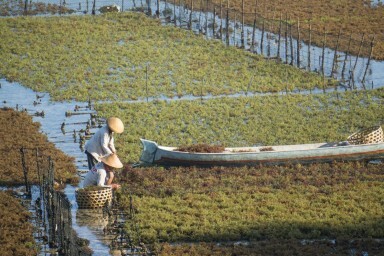 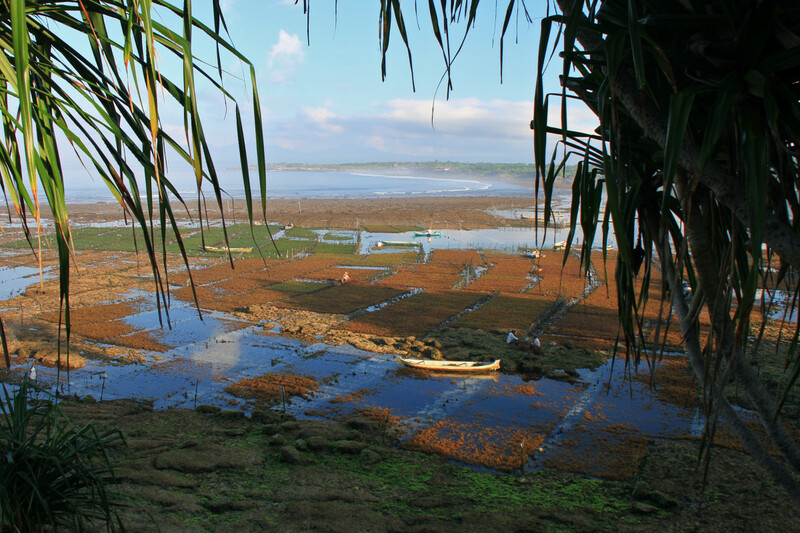 Jenny's Place Lembongan, your home away from home. 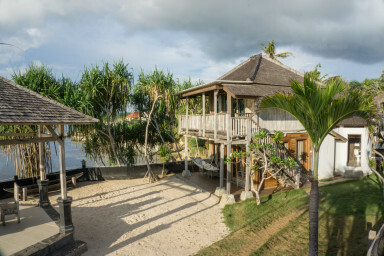 Perched above the crystal clear waters of the Indian Ocean, overlooking Secret Point surf break, Jenny’s Place is your ultimate family destination. 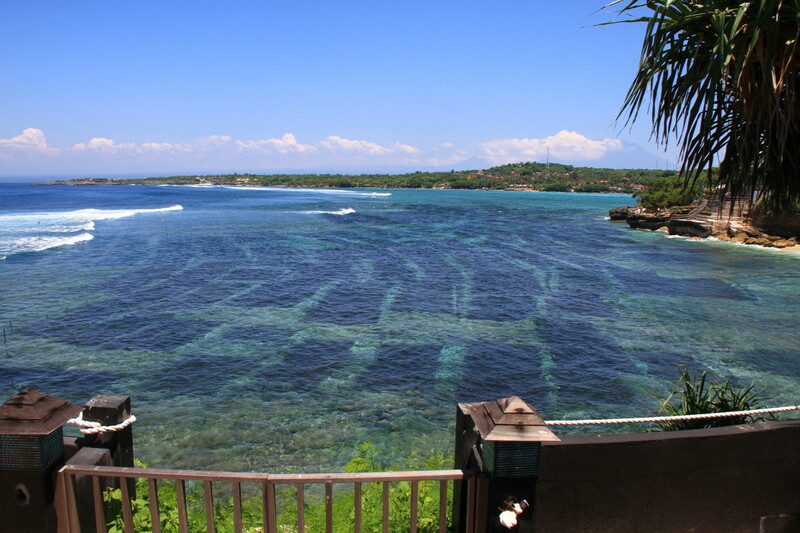 Within a 5min walk you can experience the amazing Blue Lagoon, as well as a small private white sand beach with large caves. 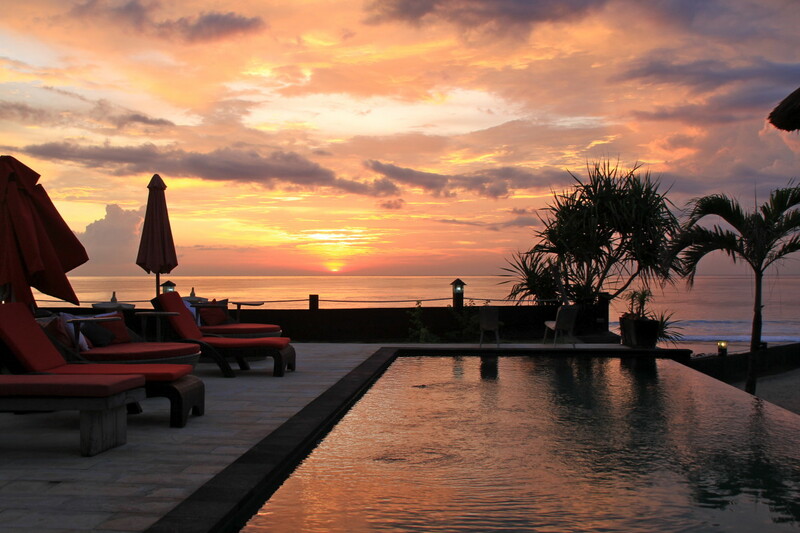 Sun-bake and relax by our infinity pool with an afternoon drink from the poolside bar. 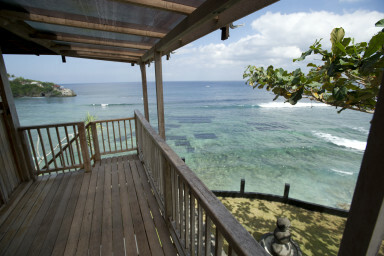 If you are lucky you might spot dolphins or manta rays jumping in the ocean from the comfort of your very own room. 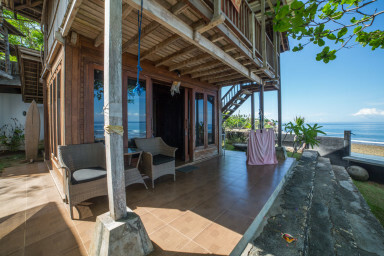 Have a romantic dinner in the bale overlooking an Indonesian temple with Bali's mainland twinkling on the horizon, while Mount Agung sits silently in the distance. 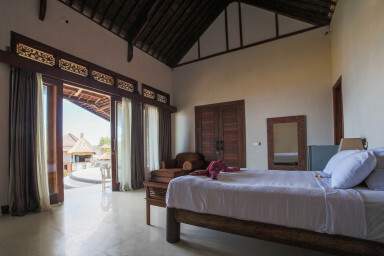 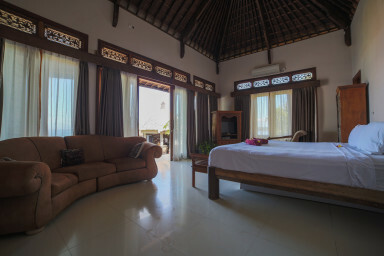 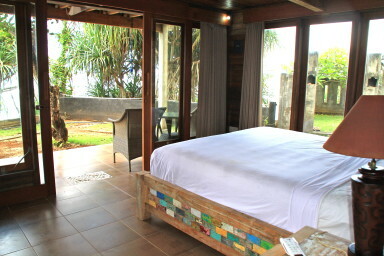 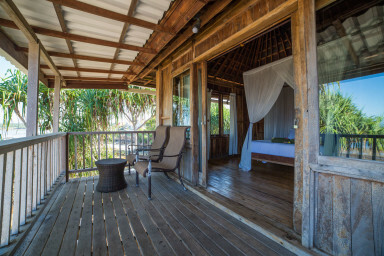 Each bungalow and/or room is equipped with a comfortable king size bed, air-conditioning and fresh hot water showers.